House & Senate @ 25% Sponsorship! Now both the House and Senate have 25% of their members signed onto the Convention of States resolutions! 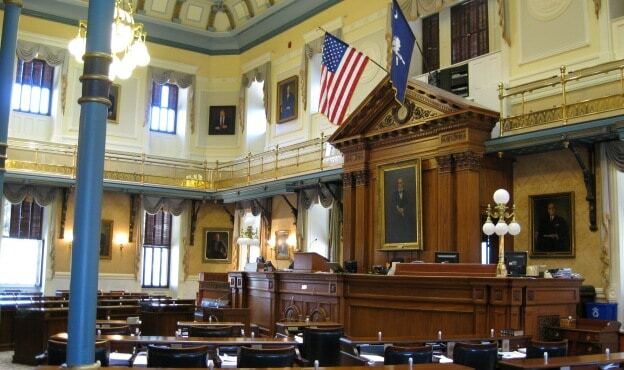 The South Carolina Convention of States team would like to thank Representative Willis for co-sponsoring our Convention of States resolution H.3233, helping us reach the 25% mark in the House! Please contact him to let him know of your support! The South Carolina Convention of States team would like to thank Senator Campbell for co-sponsoring our Convention of States resolution S.86! Now the Senate Majority Leader is On Board! The Senate Majority Leader is a Co-Sponsor! The South Carolina Convention of States team thanks the Senate Majority Leader Shane Massey for co-sponsoring Convention of States resolution S.86!! He, along with Sen. Chip Campsen, was instrumental in getting our CoS resolution passed thru the Senate Judiciary committee in the prior legislative session. Please take a few moments to listen to the stirring words of Sen. Campsen from the Senate Judiciary committee hearing last session (here). He spoke of his initial reservations regarding Article V and how his studies turned him into a very strong advocate. Please contact Shane to make sure he knows we ‘have his back'! Double-digit Co-Sponsors in Senate Too! The South Carolina Convention of States team would like to thank this additional House co-sponsor of Convention of States resolution H.3233 & these five additional Senators co-sponsoring our Convention of States resolution S.86! Please contact them to make sure they know we ‘have their back’! The South Carolina Convention of States team would like to thank Senator Hembree for co-sponsoring our Convention of States resolution S.86! Stay tuned. Five more Senators committed to co-sponsoring. 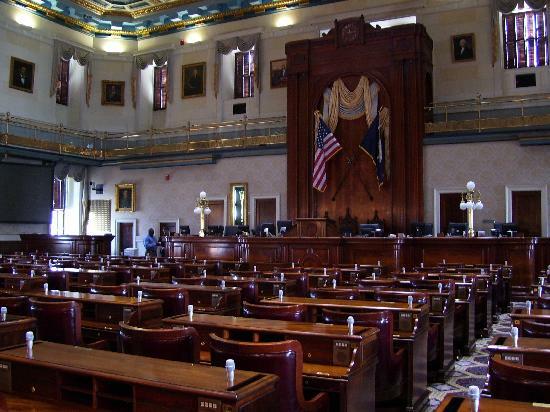 The South Carolina Convention of States team would like to thank these additional legislators for co-sponsoring our Convention of States resolutions H.3233 & S.86! Please contact these leaders to let them know of your support! The South Carolina Convention of States team would like to thank these additional Representatives for co-sponsoring our Convention of States resolution H.3233! Additional Leaders in the House!